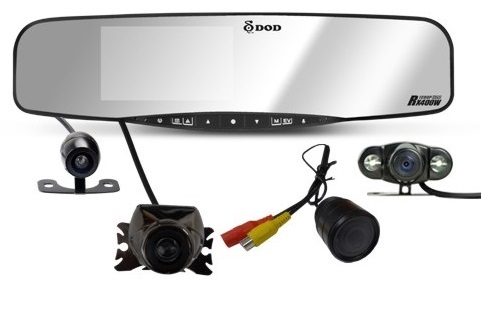 DOD RX400W - mirror camera + GPS with reversing camera support​ you can buy online at a good price. Product in stock ready to order. The best of the best. 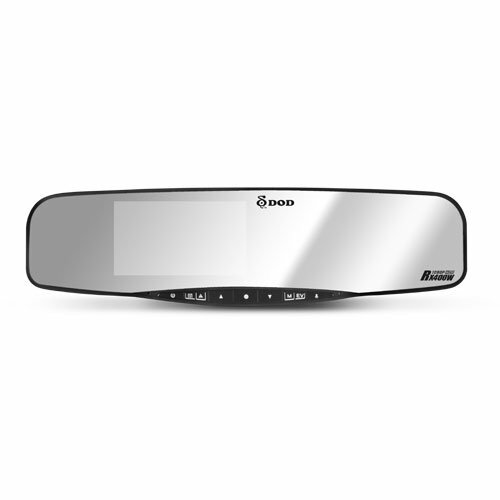 DOD RX400W - Rearview Mirror Camera with GPS (successor to the RX8W) has a built-in ultrafast GPS processor, which is 10 times faster. Control Keypad has a simple and easy operation in the dark. 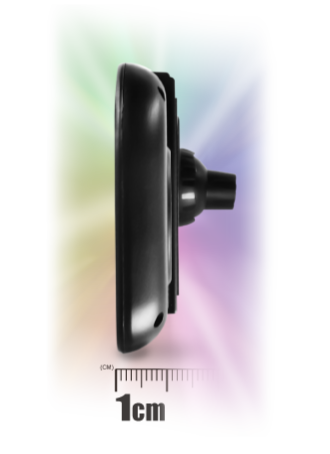 It is time to set the standard of slimness of car rearview mirrors. 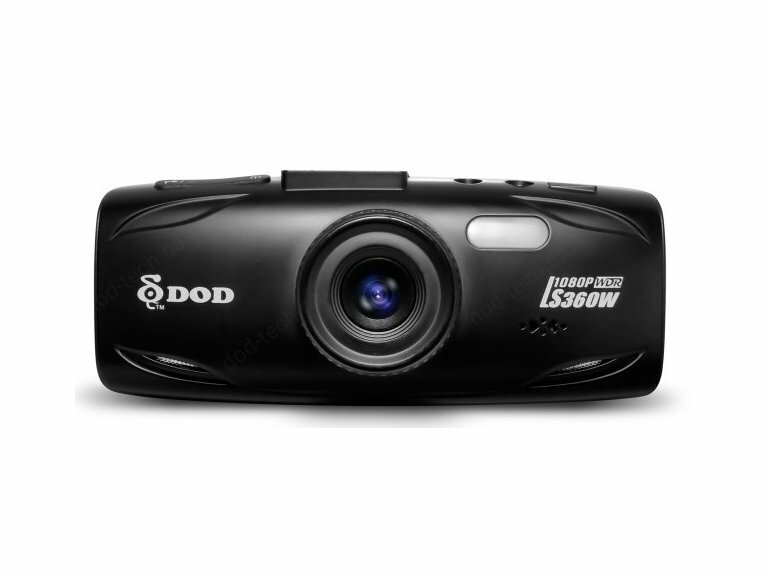 Therefore, the new model from this series DOD RX400W comes with a 1 cm slim design, and it is easily adaptable to original rearview mirror. Adjustable angle of lens is about 60% larger than before, what enables to adjust horizontal and vertical angle up to 40 degrees. 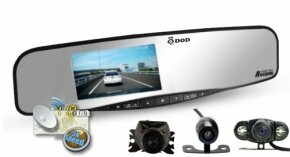 DOD RX400W with multi-layered vacuum coating of the surface of mirror is able to eliminate glare from the lights of the vehicle behind you. Built-in G-sensor for automatic startup of file protection on impact, emergency braking or when car is tilted, will automatically protect all current and stored video files. 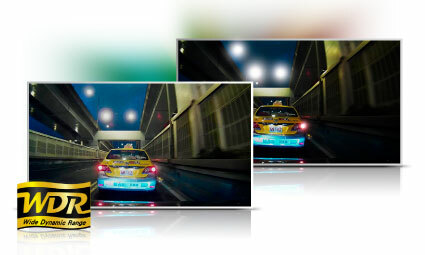 It provides FULL HD video quality with resolution up to 1920x1080. 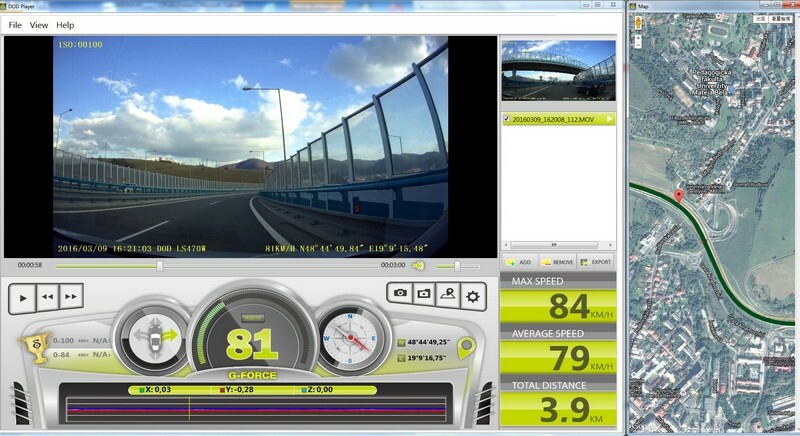 The wide 140 ° viewing angle records the events in front of the vehicle and at both sides, automatic calibration of time by using GPS, HUD compass display, HUD speed display. 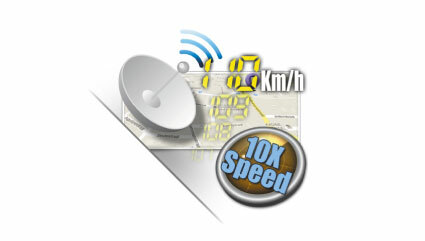 You will certainly appreciate the function of GPS Logger, the record of your ride (GPS location, current speed). 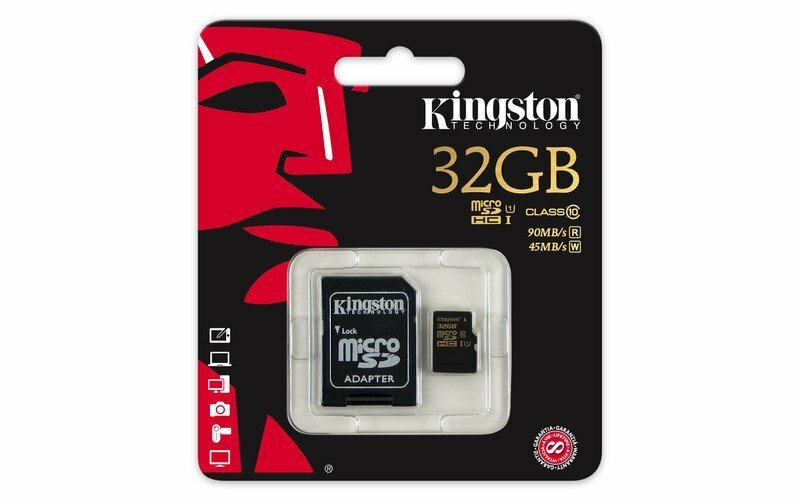 You can view your videos on your PC using the supplied software. Ideal for companies to control driving staff or professional drivers etc. 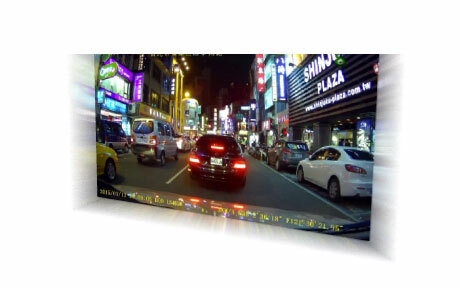 The camera can be connected to a power supply 12/24V so using is possible without any problems, not only in personal vehicle but even in other vehicles, for example trucks or buses. We offer as well the model RX300W which compared to the model RX400W does not dispose with GPS Logger (other parameters are identical). 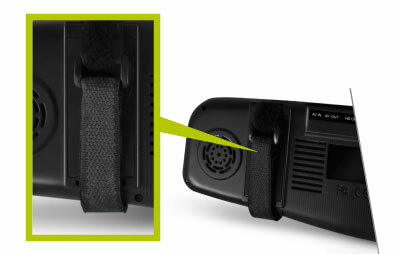 The camera has a larger viewing area and a 4,3" widescreen (16:9) display provides a wider screen for video playback. 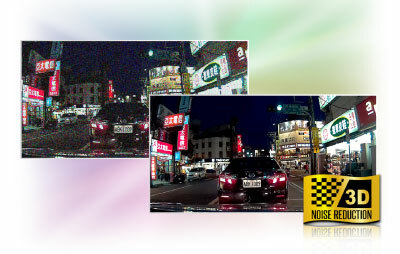 WDR technology allows adaptation of brightness of surroundings, so creates a brighter night shots and reduces strong light of exposure to reach the most beautiful picture. 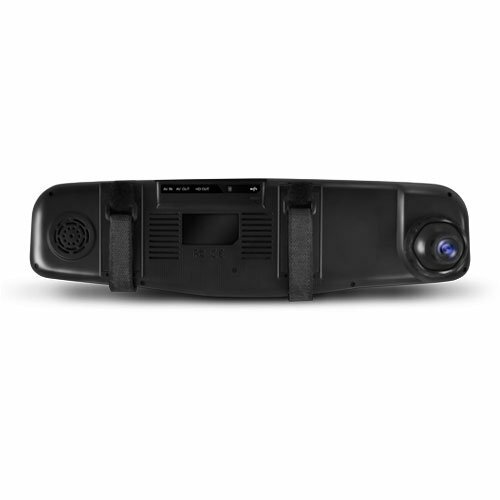 It disposes with 3DNR function - Digital noise reduction and Six-element sharp lens that consists of 6 layers of glass and provides stunning clear and undistorted image. DOD RX400W comes with a velcro strip that is stronger and more reliable method for mounting on the original rear view mirror. 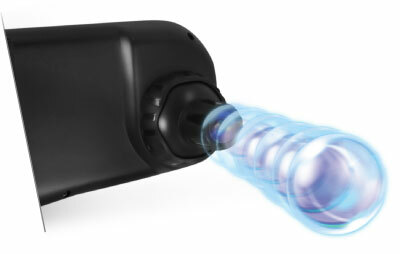 Adjustable-angle lens in any direction. 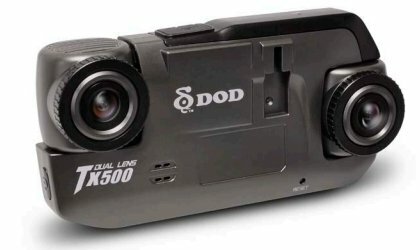 DOD RX400W adjustable angle lens is about 60% larger than before, and horizontal and vertical angles can be adjusted up to 40 degrees. It has full range of viewing angle for high improving of ability of fixation on most of the mirrors. Anti-glare mirror. 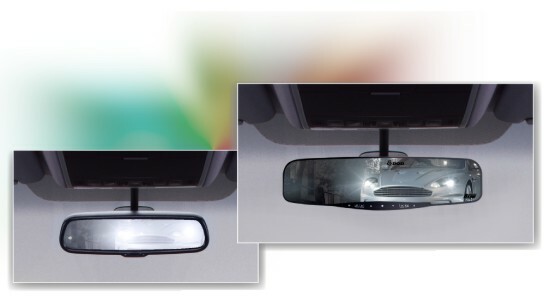 When driving at night, there is light reflection from the mirror, which is annoying and blinds the eyes of the driver. 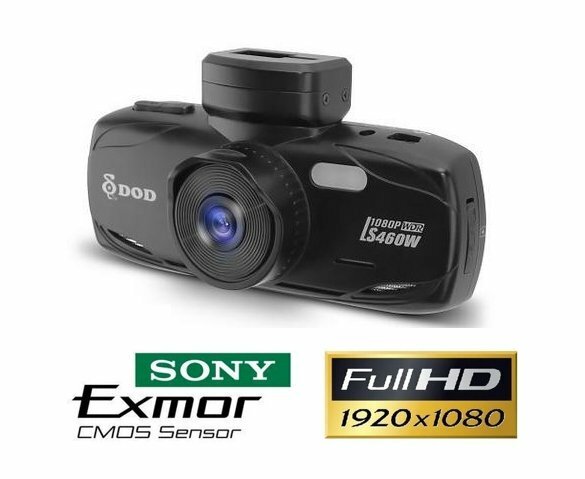 DOD RX400W with multi-layered vacuum coating of the surface of mirror is able to eliminate glare from the headlights of the vehicle behind you. Velcro strip. Traditional installation using a clip or rubber ends often with the lost elasticity. 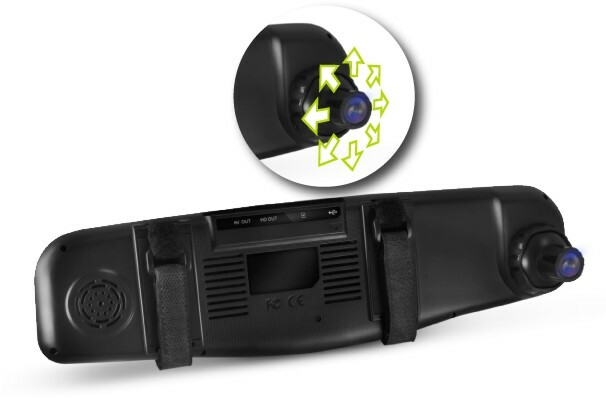 To achieve a stronger attachment, DOD RX400W comes with a velcro strip, which is stronger and more reliable method for mounting on the original rearview mirror. Ultra slim design. 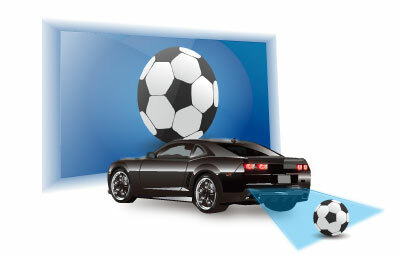 It is time to set the standard of slimness of car rearview mirrors. 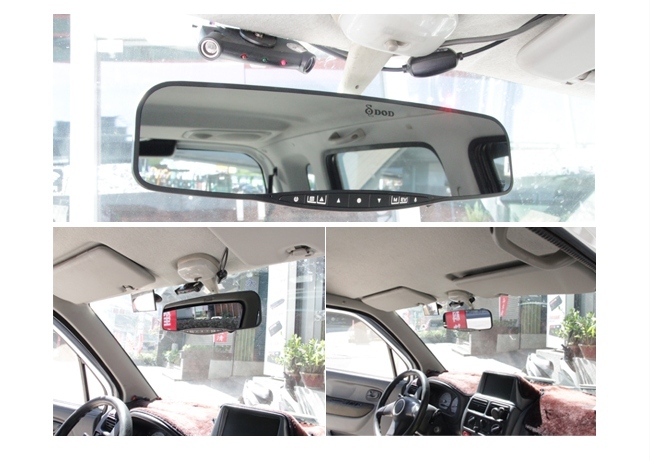 DOD RX400W with 1 cm slim design is adaptable to original rearview mirror in your vehicle.